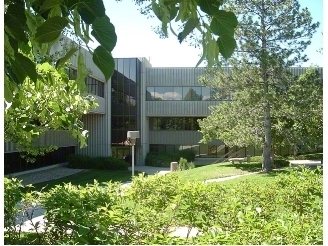 and we eventually leased an office space at the Quebec Corporate Plaza at 5600 South Quebec Street, Greenwood Village, CO 80111 that wasn’t even available when we originally saw the Property. It became available during our conversations, and you made sure to bring it to our attention because you knew it was available. I was also impressed at your professionalism during the lease negotiations as many of our conversations occurred during the last two weeks of December during the holiday season. One of our calls was at the airport as your were boarding the plane! I can say that I am really NOT surprised that you were recently named a Heavy Hitter by the Denver Business Journal and Denver Metropolitan Commercial Association of REALTORs (DMCAR) last Friday March 9, 2012. Please feel free to pass this message along to any prospective clients as I would be happy to endorse your services.